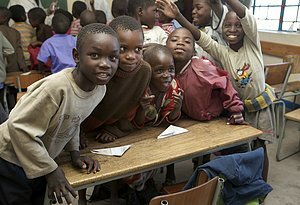 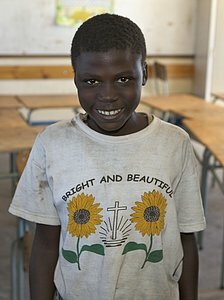 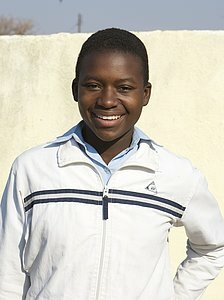 Smiling faces of school children in Namibia. 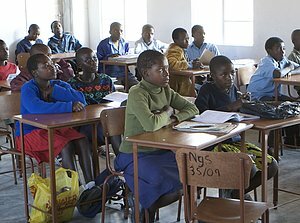 In most rural schools children share a desk with another student. 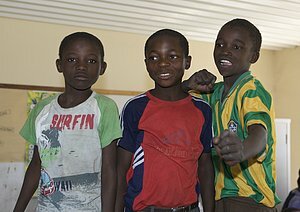 Always happy to see visiters and most egar to get in a picture! 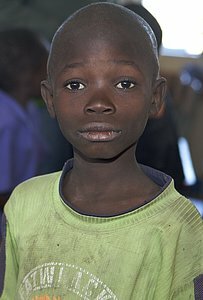 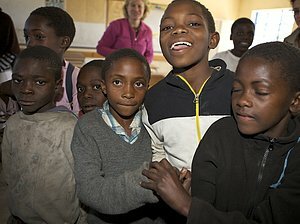 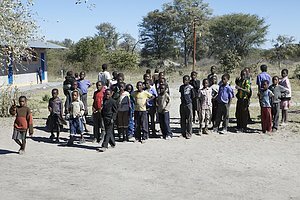 This school is in Zimbabwe and is a class of older children. 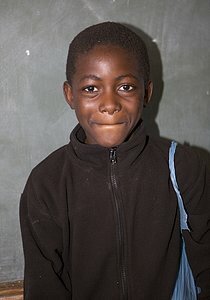 Still smiling faces are readily apperant. 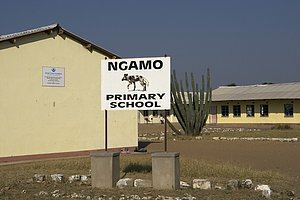 A picture of the teachers at the Ngamo school is included.